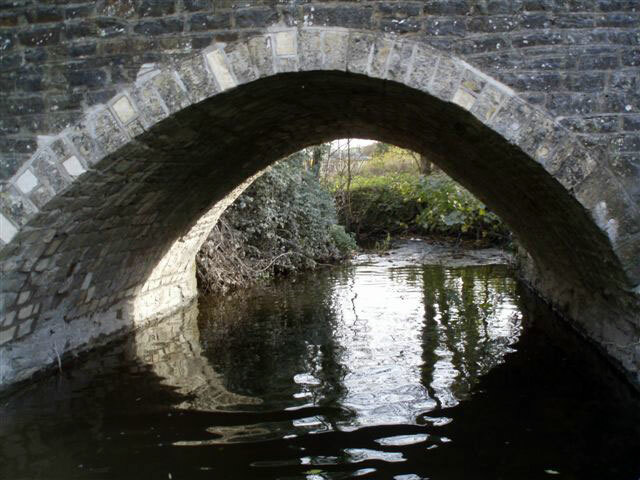 A five metre span limestone arch carrying a single carriageway which had failed a load assessment and required strengthening. 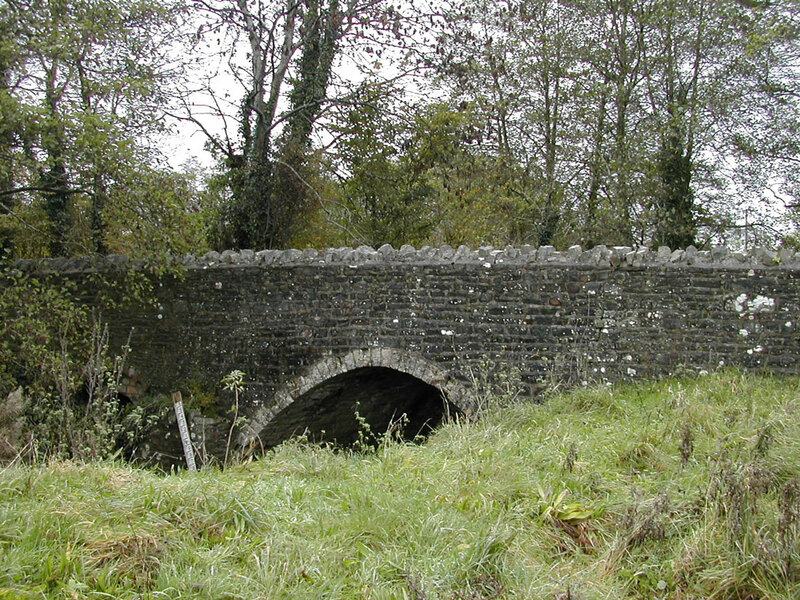 The bridge's intrados had also suffered from a significant loss of stone and mortar. 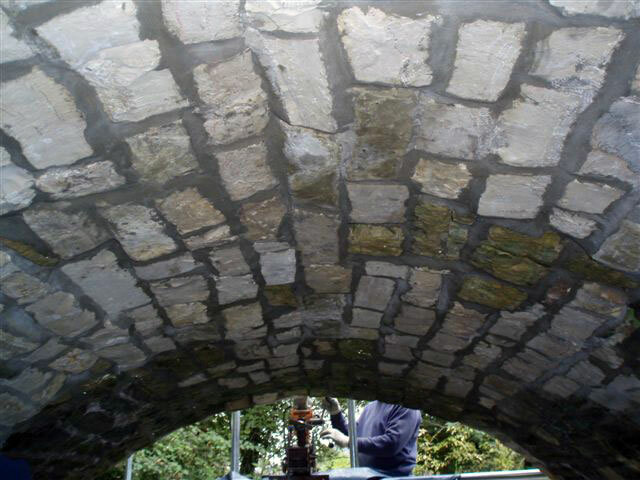 The Bersche–Rolt engineer prepared a design which first included the reinstatement of large areas of stonework to the intrados in order to reinstate the integrity of the arch. 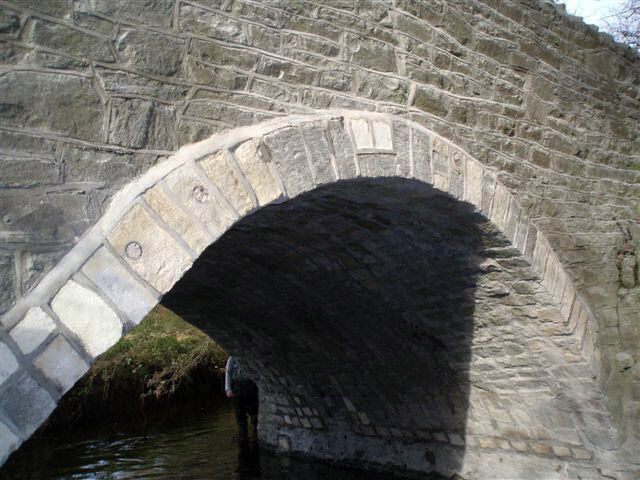 Transverse sleeved anchors were then installed through the arch barrel along with the installation of longitudinal reinforcement in grooves cut into the intrados, which increased the calculated strength of the bridge to meet current axle load requirements. 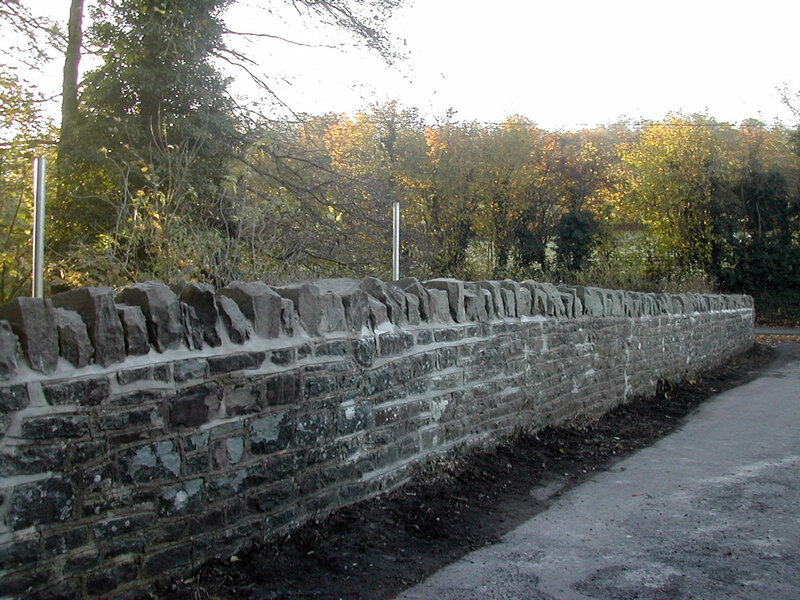 Bersche-Rolt masonry reinforcement was also installed to stitch the parapet and spandrel walls, where the masonry was also rebuilt in places. Finally, the asphalt road surface was renewed, and increased in depth by 100 mm, and bird nesting boxes were attached to the soffit of the bridge. 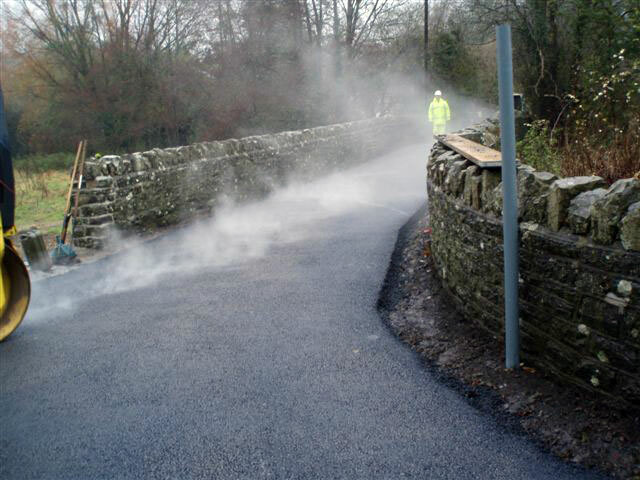 The bridge remained open throughout the works, all of which were carried out in-house by Bersche-Rolt site personnel.